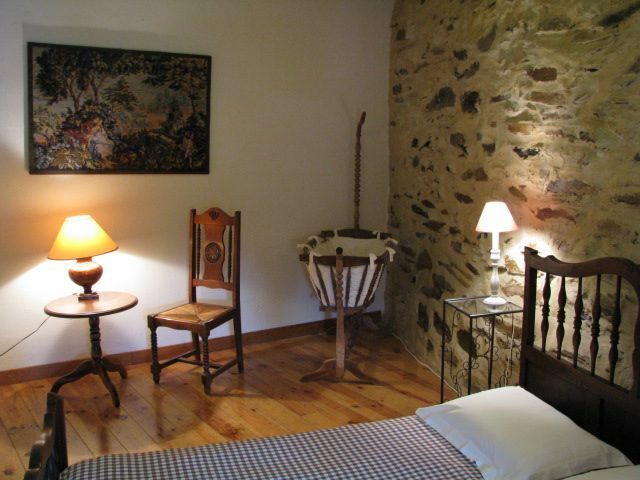 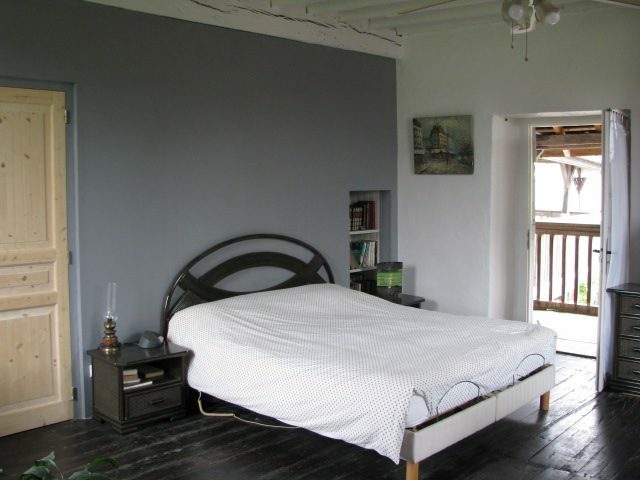 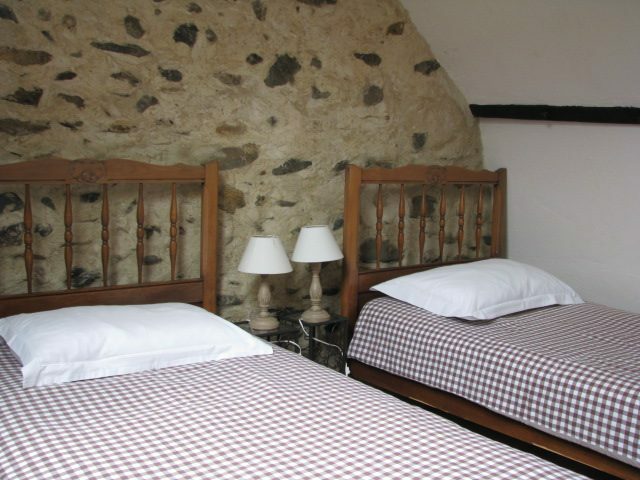 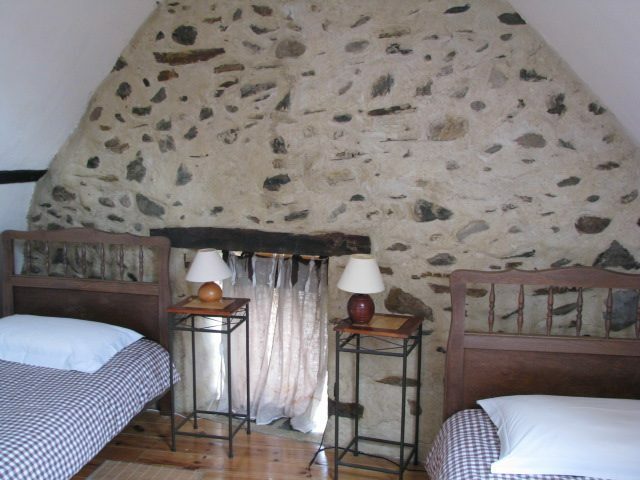 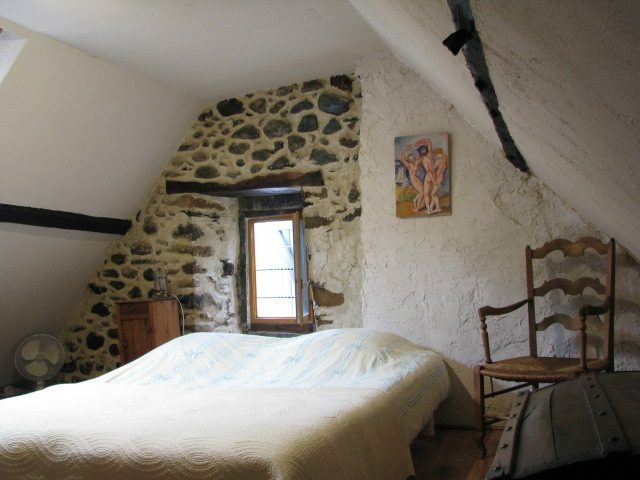 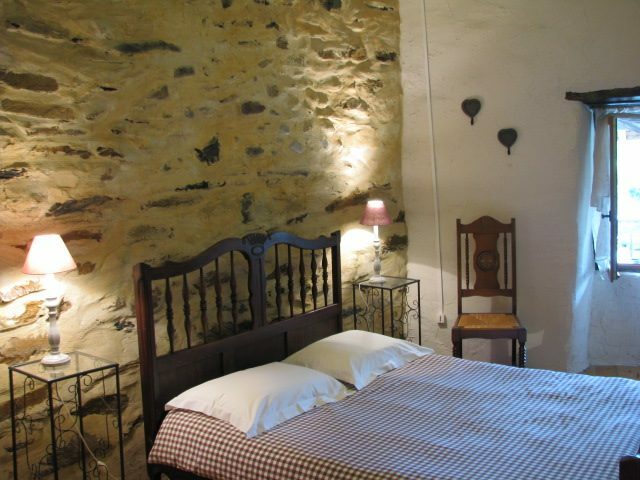 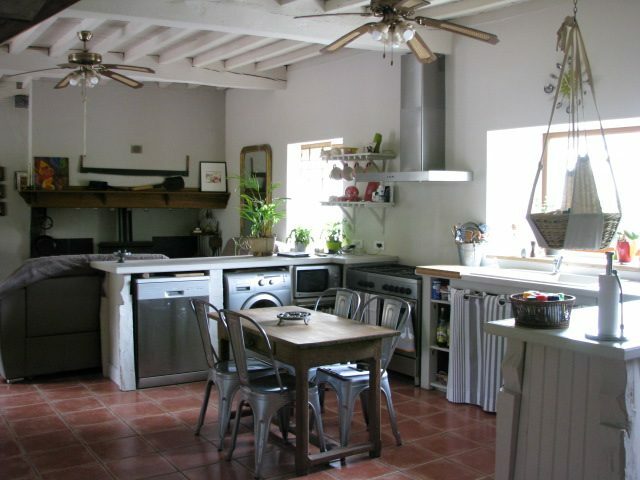 This charming Bearnaise farmhouse, dated 1760, with a separate gite is nestled at the foothills of the French Pyrenees has been superbly renovated, keeping all the character features. 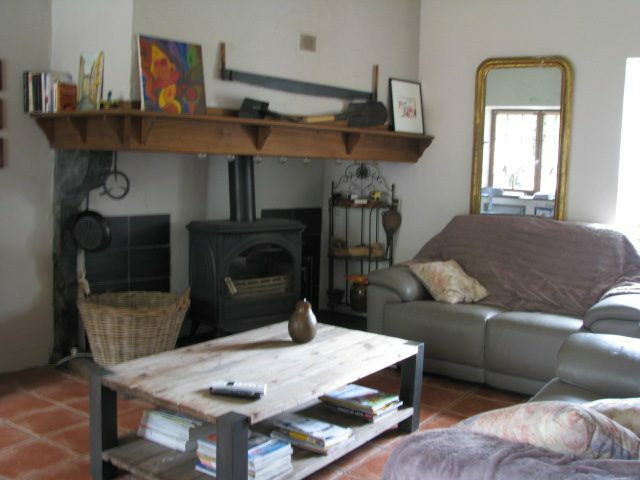 The spacious house consists of a large living area with a fireplace, a dining room opening onto a courtyard area, open kitchen, 4 bedrooms and 3 bathrooms. 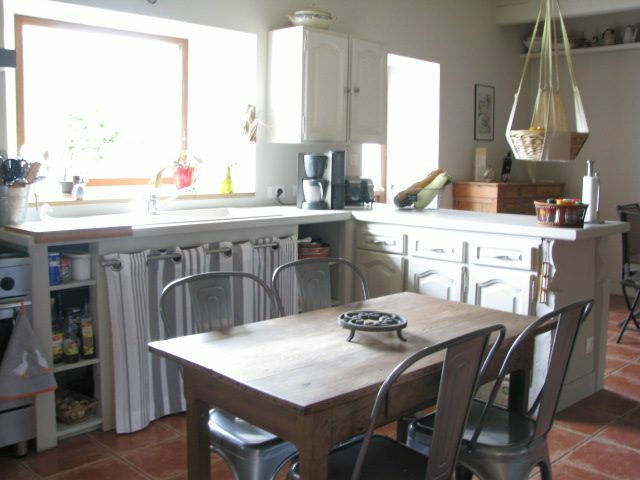 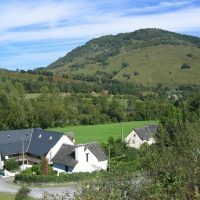 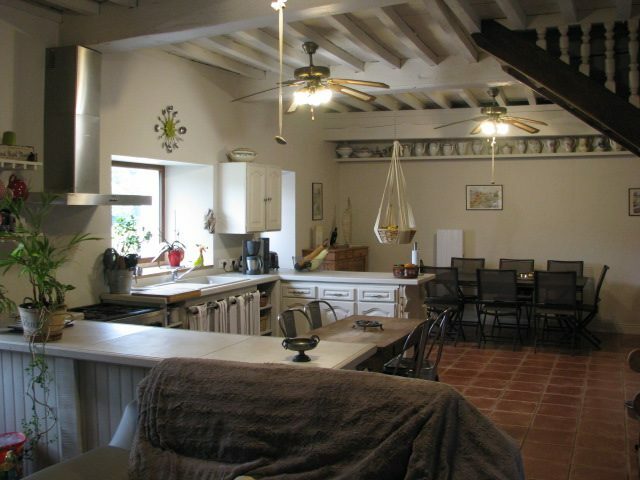 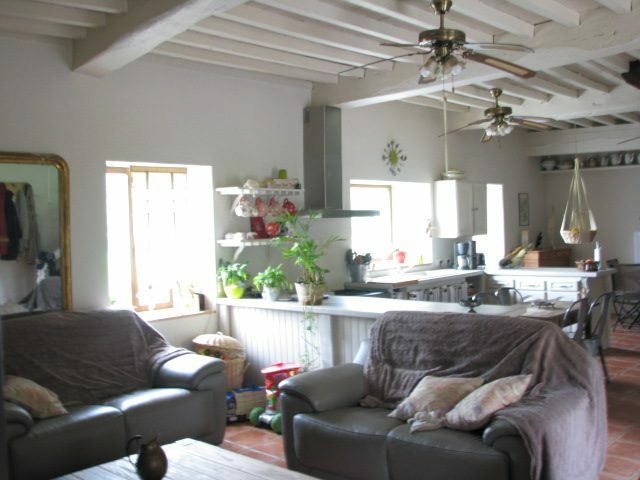 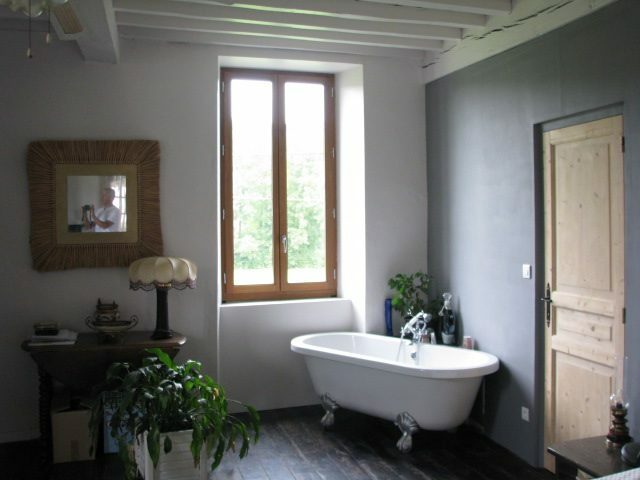 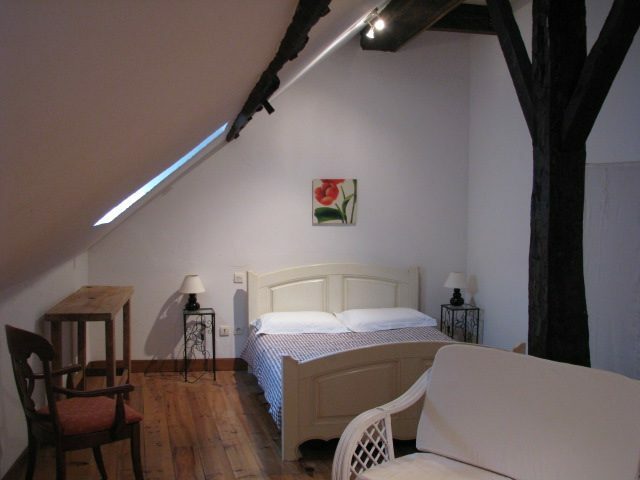 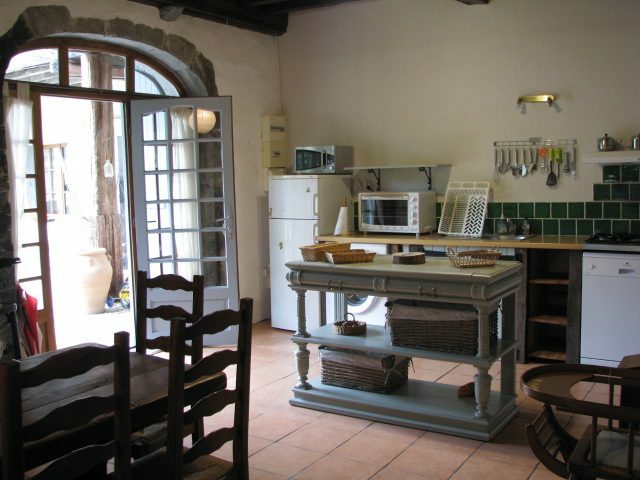 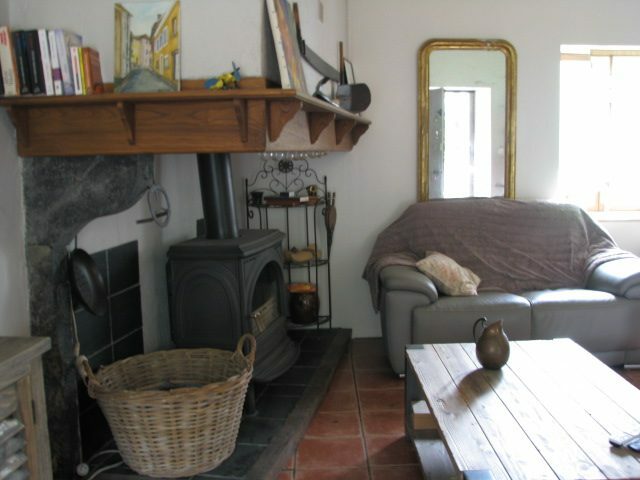 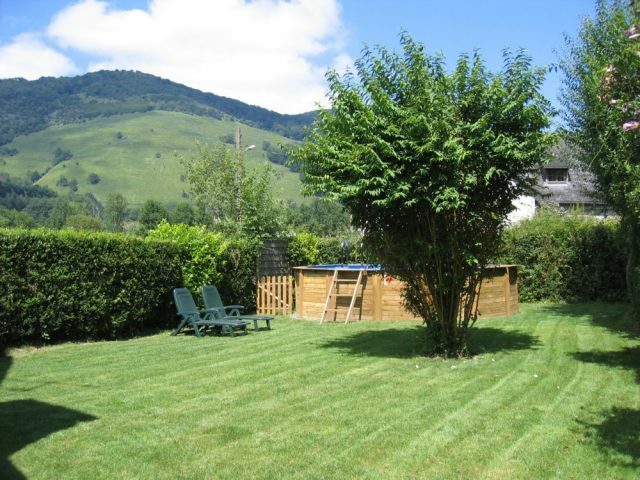 The gite has a open fitted kitchen, cosy open-plan living area, 4 bedrooms and 2 bathrooms. 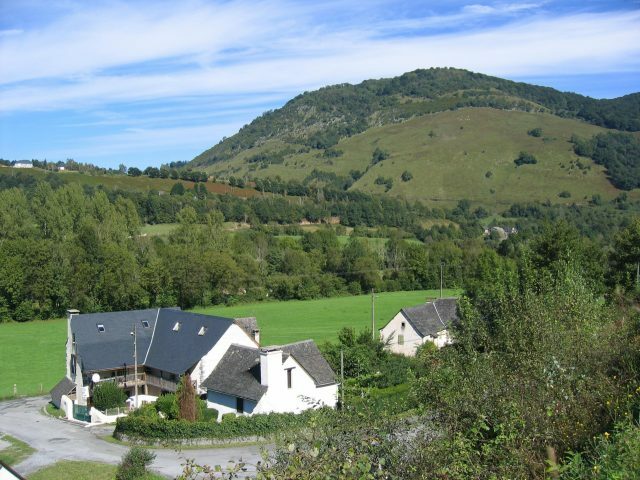 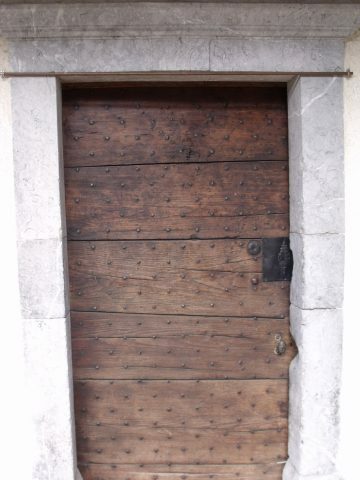 This splendid property has exceptional views of the Pyrenees and simply must be seen to appreciate not only the fabulous renovation but the picturesque French countryside. 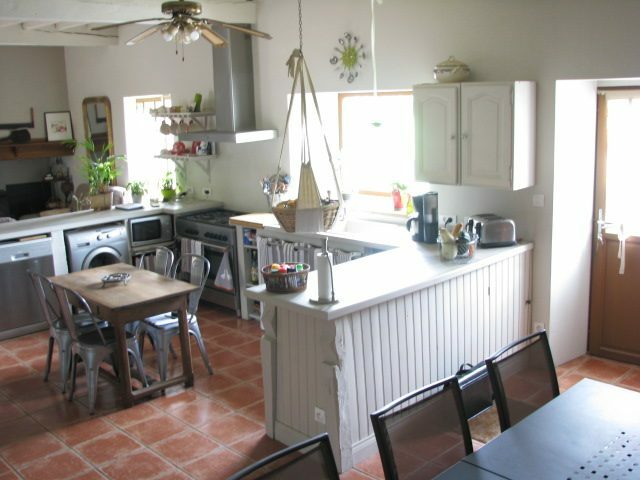 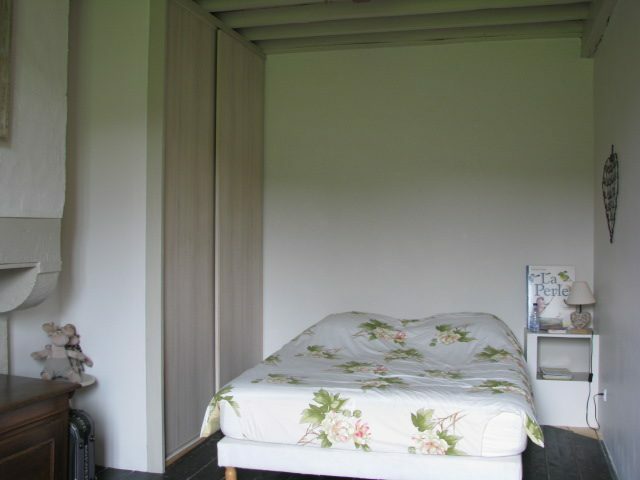 Discover the full and detailed description and more pictures of this property on our site, reference: 2410 (search engine on the homepage of our website Agir International Pau and Laruns).